Another highlight from this trip was, of course, the FOOD! Being the avid foodie that I am, I couldn’t help but indulge in a few delicious cuisines while in the city.I had to give a unique breakfast spot, OVEREASY, a shot while I was in town. The down-home atmosphere set the perfect tone for the morning. 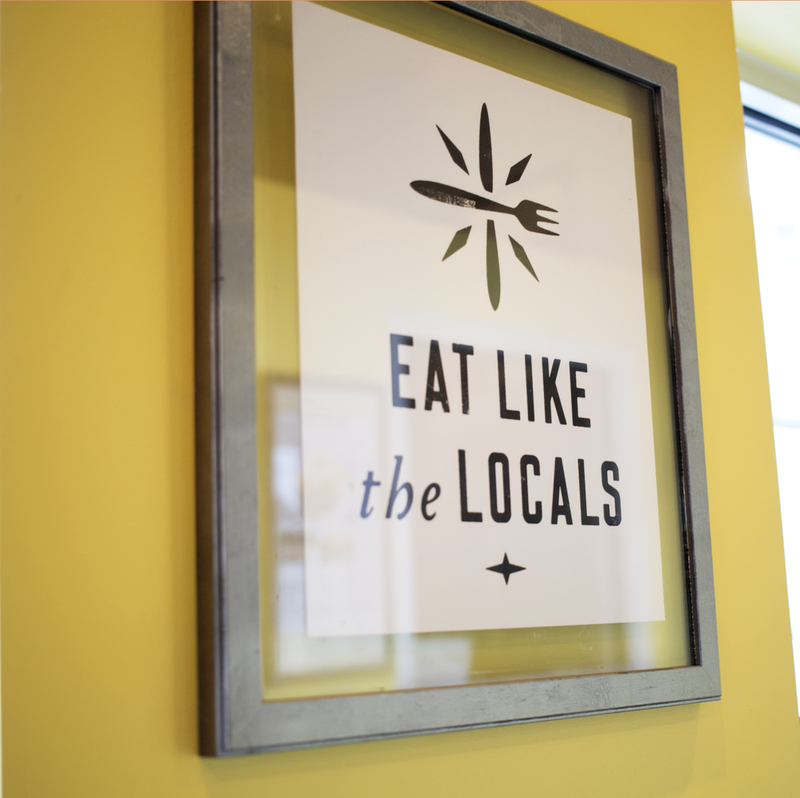 Better yet was their philosophy: They pride themselves on working with local farmers and markets to source their ingredients. As I learn more about the food industry, shopping local and organic, and understanding where my food comes from, I’ve come to find that organic, grass fed, and fresh elements can truly impact a dish. 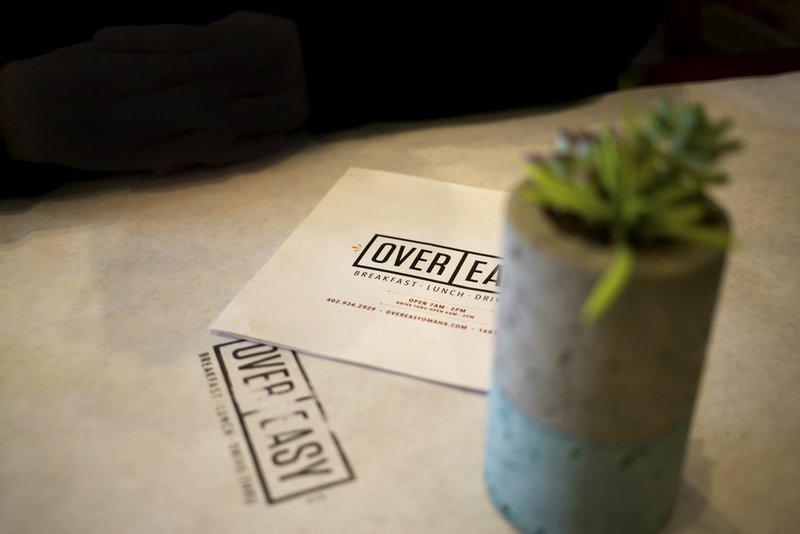 If you’re in the mood for a cozy atmosphere with local flare, OVEREASY is not a bad place to grab breakfast or lunch! Now, the part that I have been D Y I N G to share with you. My all-time highlight for the food in Omaha? Modern Love. It was one of THE best restaurants I have been to in a while. The minute I visited their website, I knew this was a place that Kris and I needed to experience. 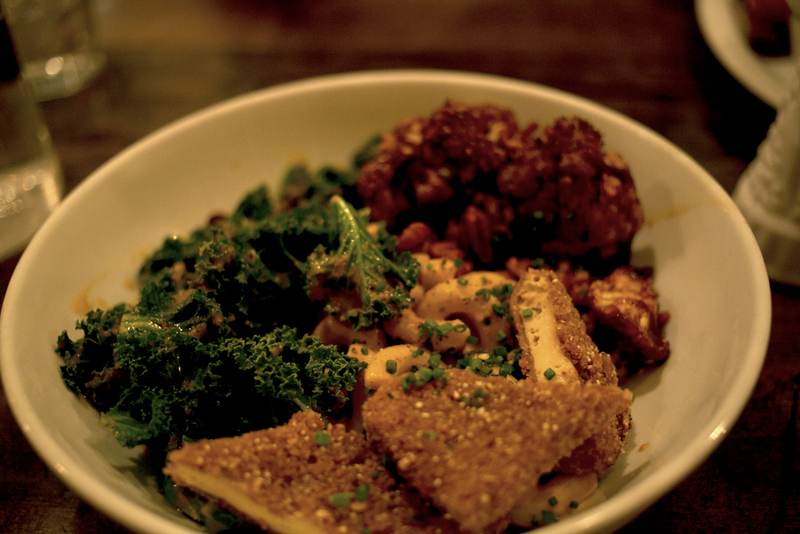 They are known for their“Swanky Vegan Comfort Food”. 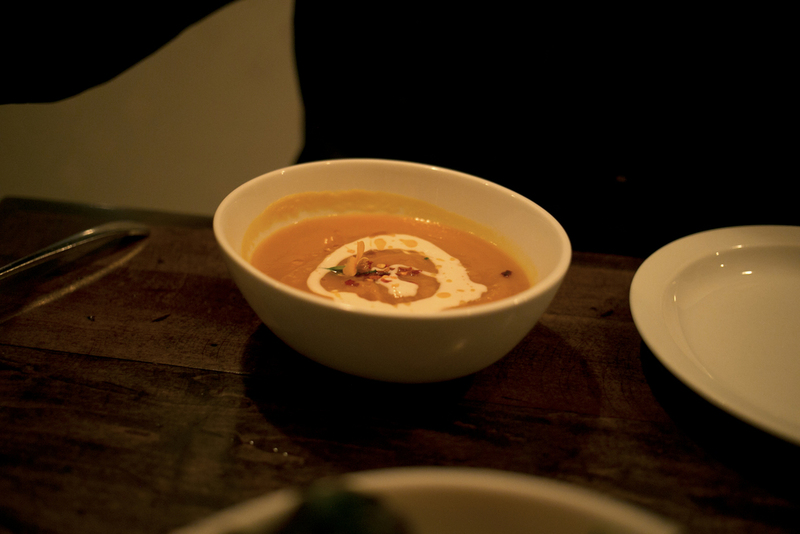 The minute we walked into the intimate and dimly lit dining room, we knew this was going to be DELICIOUS! It was such a breath of fresh air to not meticulously go through the menu to make sure a dish didn’t have cheese, used chicken broth, dairy, and the list goes on. From Kris being vegetarian and me being lactose-intolerant now, knowing that we could choose from ANYTHING on the menu was exciting! We could not help ourselves but to taste all that Modern Love has to offer. For those of you looking for a fulfilling and tantalizing meal, I STRONGLY encourage you to make a reservation at Modern Love. Even if you’re hesitant to try vegan food, think you will go home hungry, or are scared to try something new, this is a MUST. Time to conquer your fears! You will not be disappointed and your tastebuds will thank you. We loved this place so much that we went back the next day!